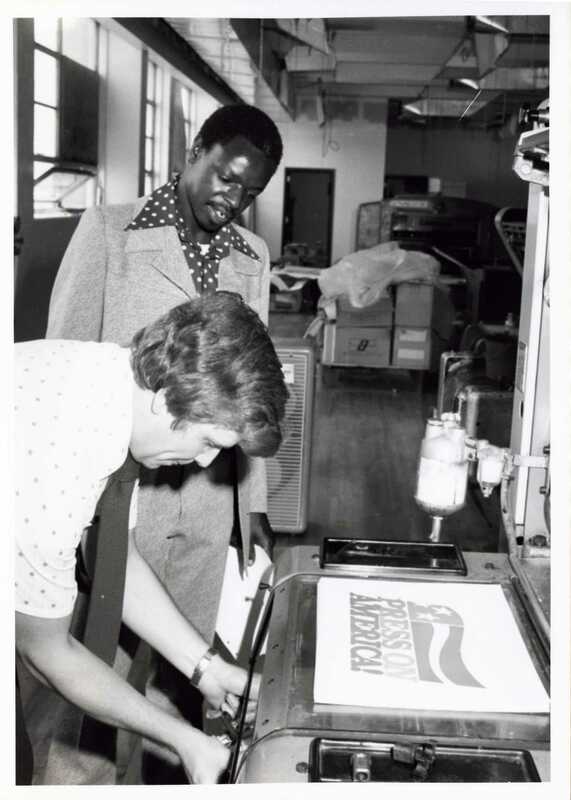 When the school opened its doors in 1966, if offered four programs of study: Sales Marketing, Data Processing, Printing Technology, and Media Design. Today the four divisions of study offered are: Health and Public Safety, Humanities and Sciences, Business Technologies, and the Center for Innovative Technologies. 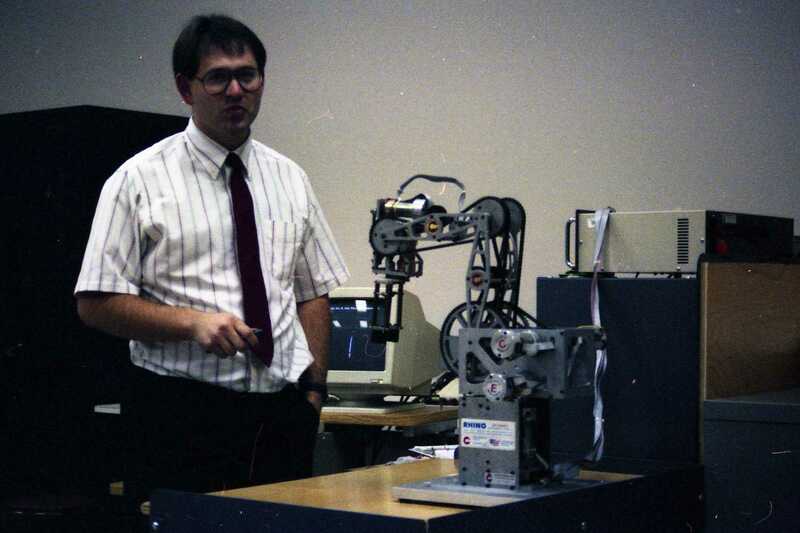 This exhibit examines the programs offered by the Center for Innovative Technologies division of degrees offered at Cincinnati State Technical and Community College which emerged in the 2006-2007 academic year. 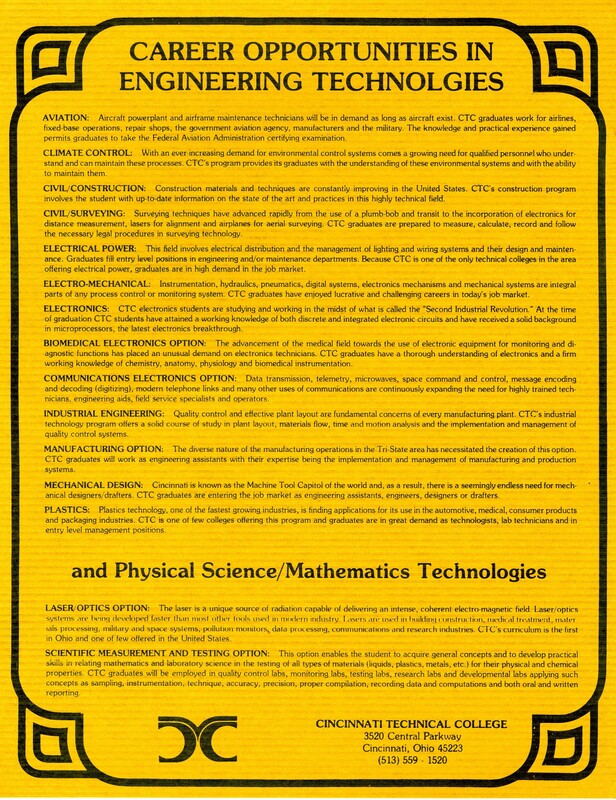 It merged the degrees that were once offered in the Engineering Technologies Division, Information & Engineering Technologies Division, and the Information Technologies Division into one. The Center for Innovative Technologies is organized into seven departments. They are Aviation Maintenance, Chemical and Environmental Engineering Technologies, Computer Software Development, Electrical Engineering Technologies, Mechanical Engineering Technologies, Multimedia Information Design, and Network Systems. Please explore this exhibit to learn more about these departments! 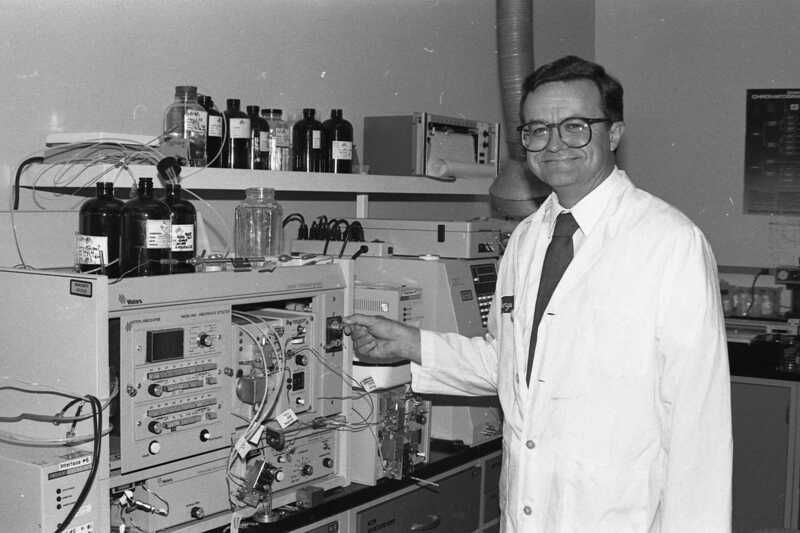 Plastics Technology was one of the first engineering degrees offered at Cincinnati State. The materials in this collection were pulled from the archival holdings of Cincinnati State. 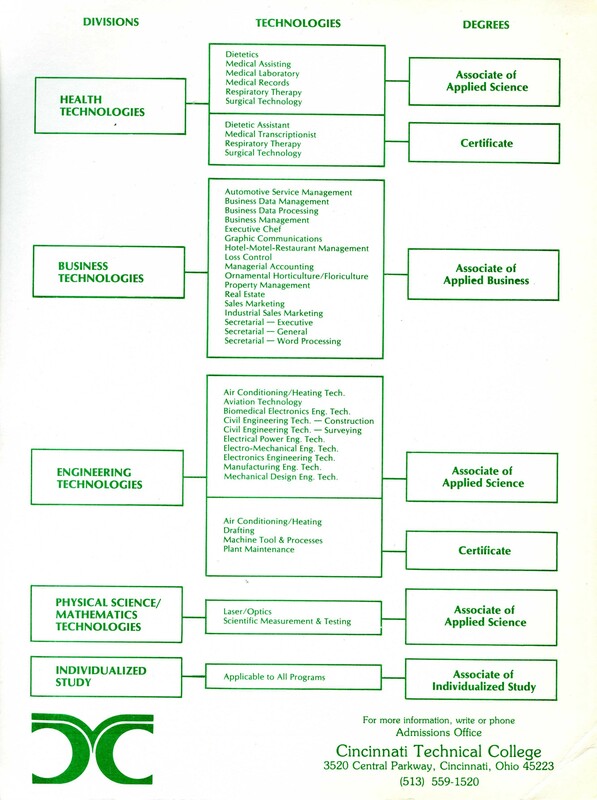 Aviation Technology first appears as a program at Cincinnati State in the 1971 catalog. 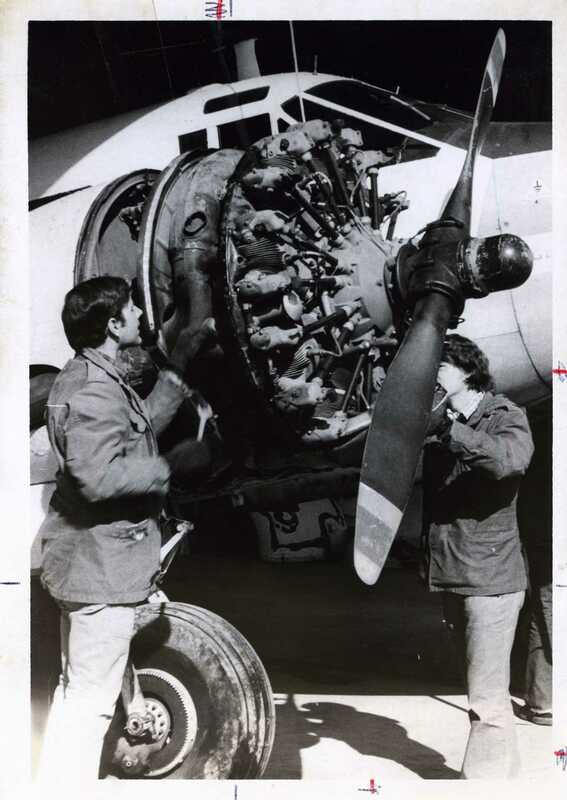 The two year program was designed to prepare aircraft and power plant technicians for employment in commercial, corporate or general aviation. 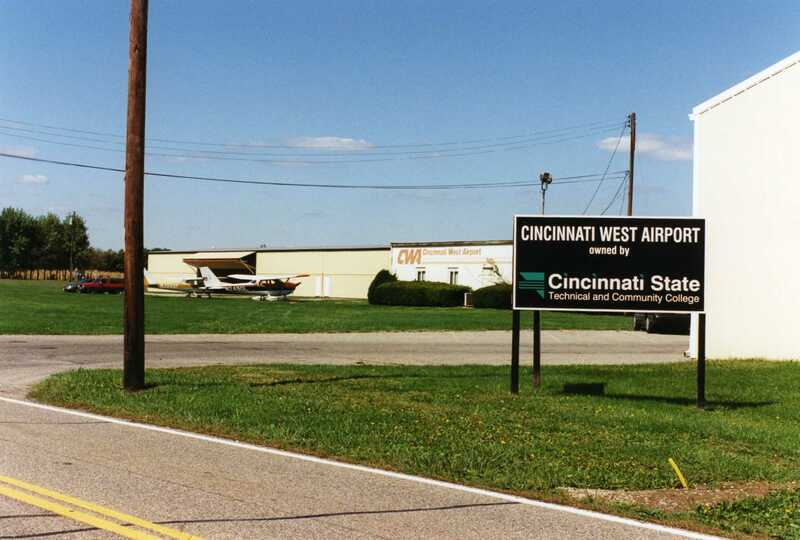 All courses in aviation technical courses are today taught at the Cincinnati State West Campus in Harrison, Ohio. 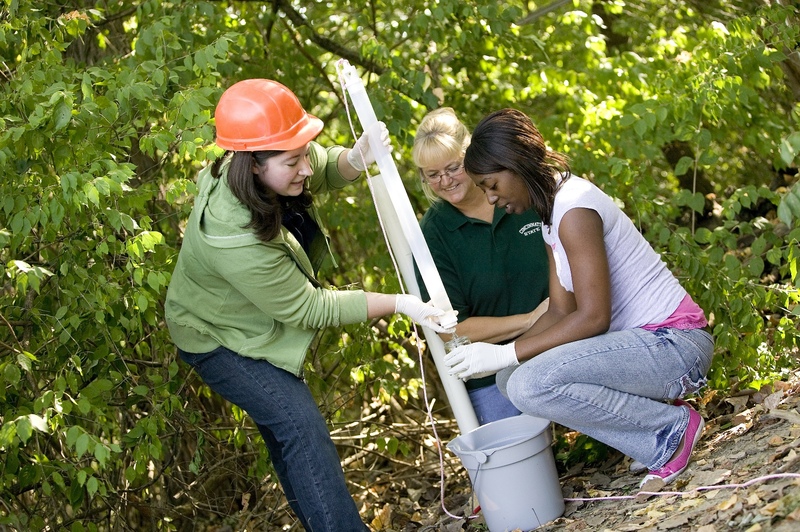 Environmental Engineering Technology degrees were first made available at Cincinnati State in 1995, offering courses such as Air Pollution Control, Solid Waste Management, and Environmental Chemistry. 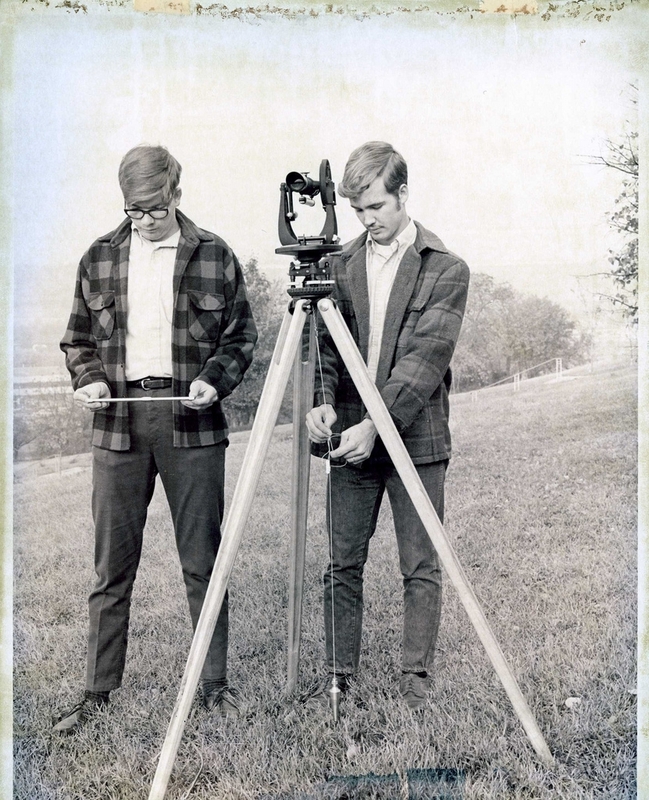 As old as the school itself, Cincinnati State’s civil engineering technologies program was designed to teach students the technical knowledge needed for the field. This included learning to conduct various tests, including those for soil, concrete, water pollution, soil mineralogy, and percolation. 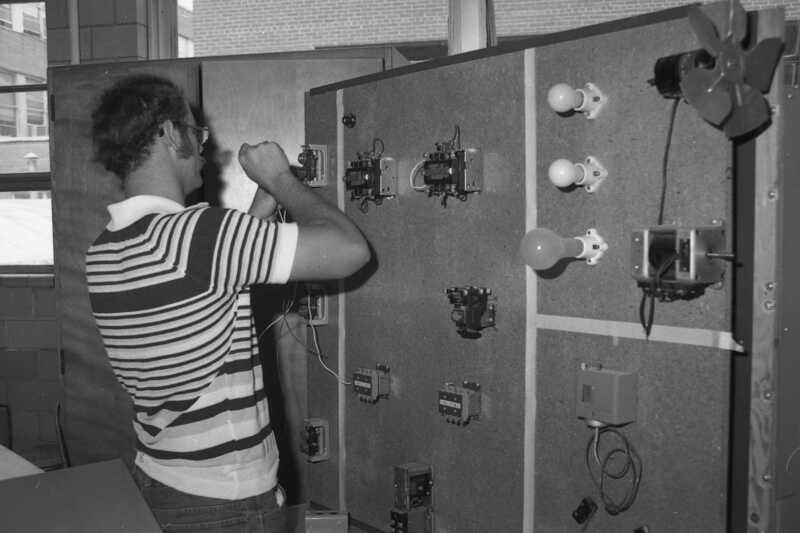 Since the 1960s, electrical engineering students at Cincinnati State have been training to work with electronics such as machine tools, jet engines, radar, radio, telephones and more! They learn how to run tests, calculate and record data, and troubleshoot issues that come with using electronics. 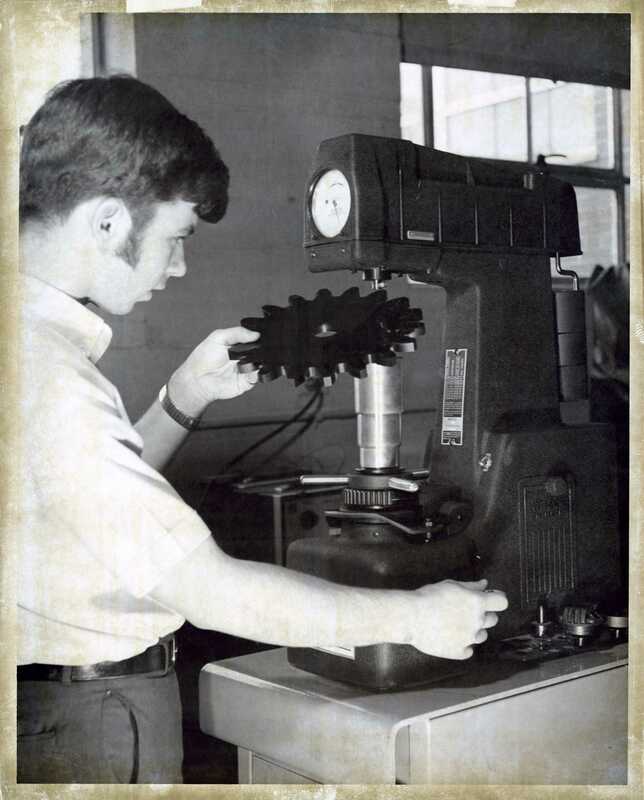 Offered since the school opened in 1966, degrees in mechanical engineering technologies are some of the most diverse offered by Cincinnati State. 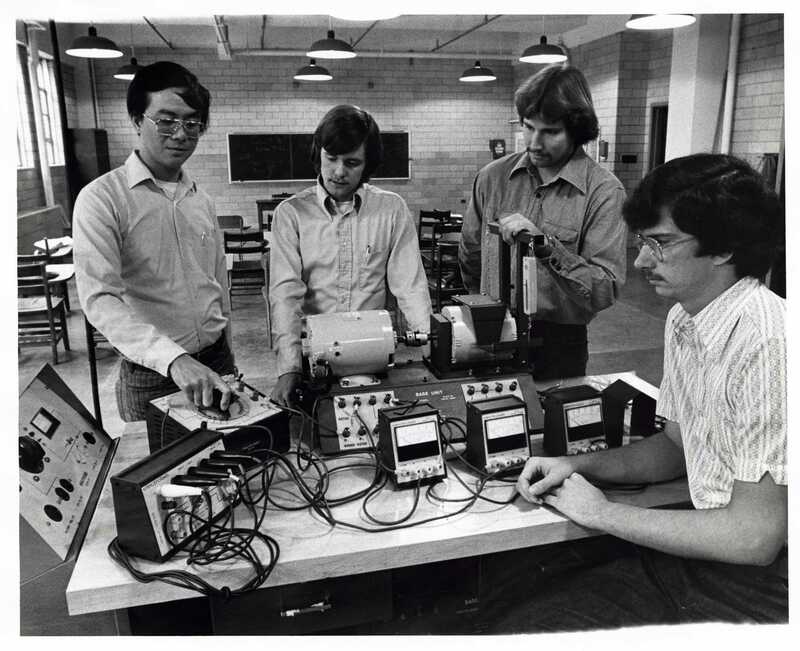 Students have always had access to well-equipped labs that they use while learning software such as AutoCAD. The EMET “Robot Wars” project: students used FischerTechnik rapid prototyping parts, a PLC and a Rhino robot to design a system with the goal of delivering the most ping pong balls to the opponents’ side. 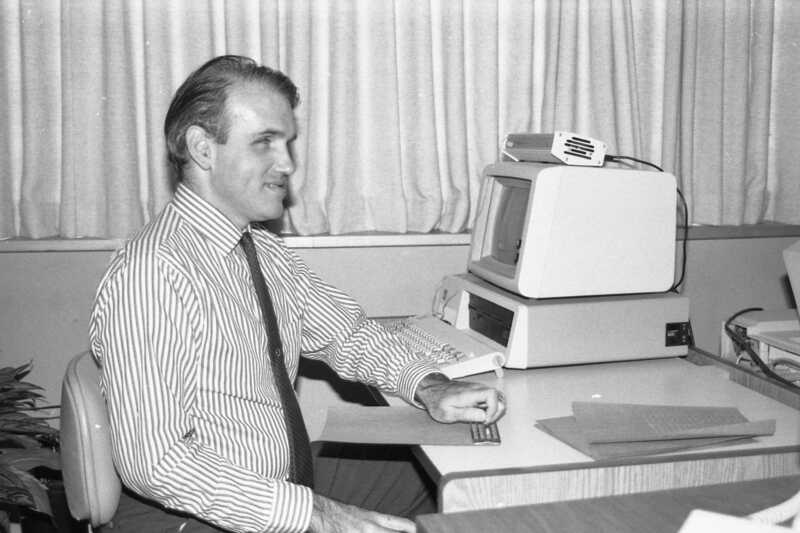 Starting out as Graphic Communications Technology in 1960s, Multimedia Information design has gone from offering classes to learn about typesetting and “the use of electronics, computers, tap controls, etc. in graphic communications” to discussing audio/visual production, graphic design, graphic imaging technology and web/multimedia design. 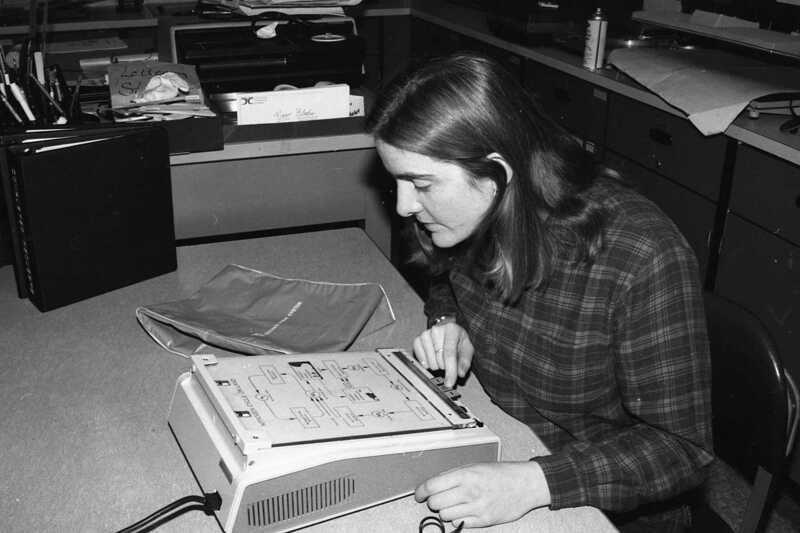 Lucy Logan, former co-op in Media Services (Production) using a Page Reader. The pages contained a magnetic strip with recorded audio information about the topic. 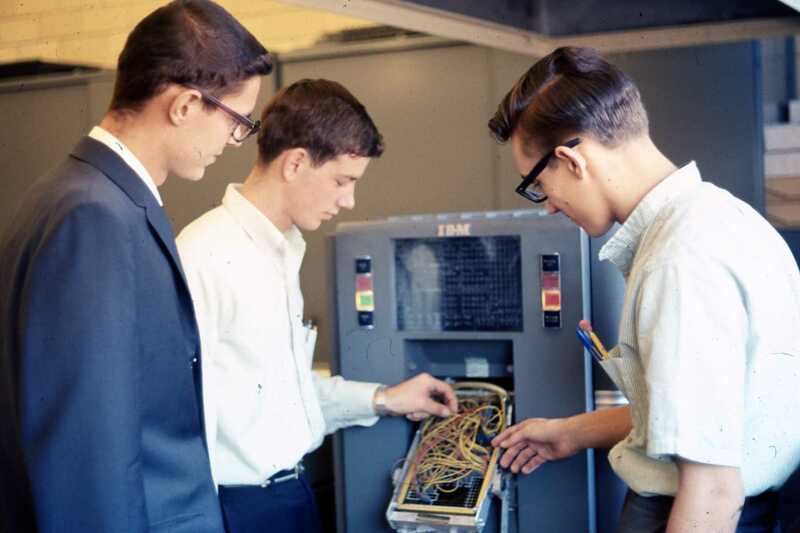 Business Data Processing Technology in the 1960s offered a remarkably similar program as today’s Business Network Administration degree program. 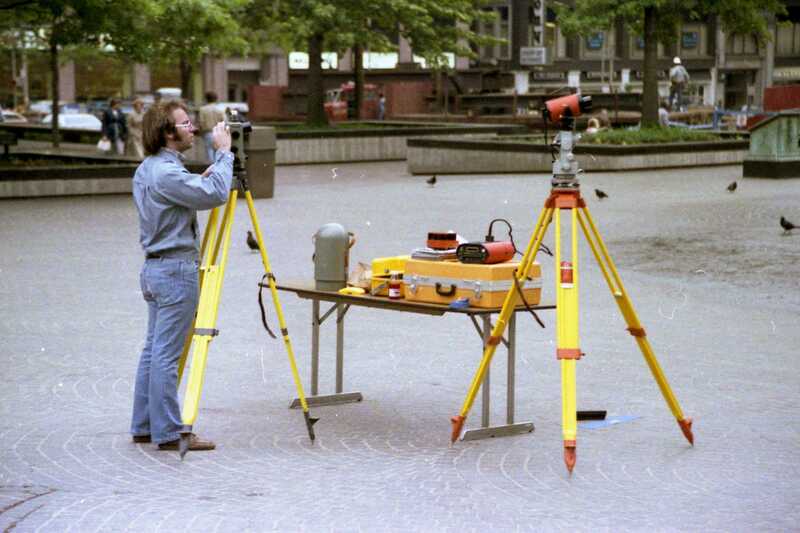 The network systems department is made up of two degree programs. The Business Network Administration degree prepares graduates for careers in software, administration, and security are of networking. 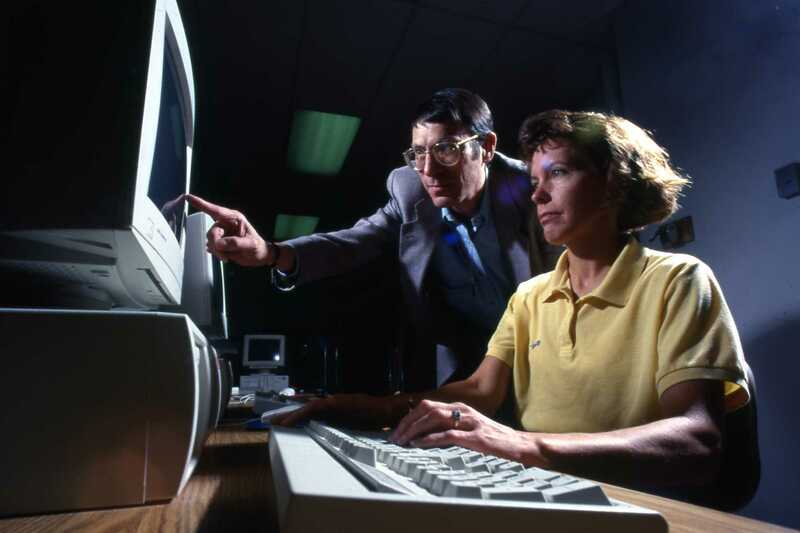 The Computer Network Engineering Technology degree prepares graduates to work in the hardware industry of the networking field. 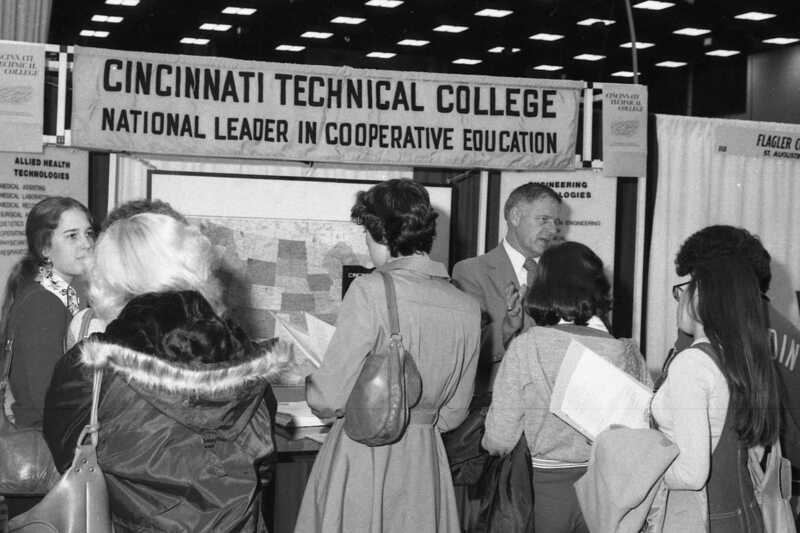 Cooperative education, commonly referred to as a co-op, has been part of Cincinnati State’s degree programs since the 1960s, though it was originally referred to as “work placement.” It was an option segment of earning a degree from the school while gaining experience in a chosen field and earning and income. Today, all students enrolled in associate’s degree programs within the Center for Innovative Technologies are required to participate in cooperative education. Most co-op requirements are fulfilled through onsite work, though credit can also be earned through part-time or full-time work. The ultimate goal of co-ops is to prepare a student for entering their chosen profession once graduating.